Looking to ski New Zealand? Save time and hassle by ordering online and picking up your ski gear from Larry Adler rent-a-ski before you travel to New Zealand. 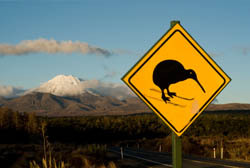 Over recent years, New Zealand has become a popular ski destination for Australians, thanks largely to some great flight and accommodation deals. 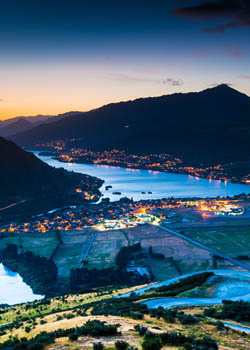 And with spectacular locations such as Queenstown, Cardrona, Coronet Peak, Mount Hutt, The Remarkables and Treble Cone, it's no wonder skiers and snowboarders can't get enough of the land of the long white cloud. To avoid wasting valuable time sitting in the local hire shop when you arrive in New Zealand, simply organise your ski equipment from one of Larry Adler rent-a-ski's Sydney stores before you leave. We even have a convenient wheelie bag that makes transporting your ski gear nice and easy!